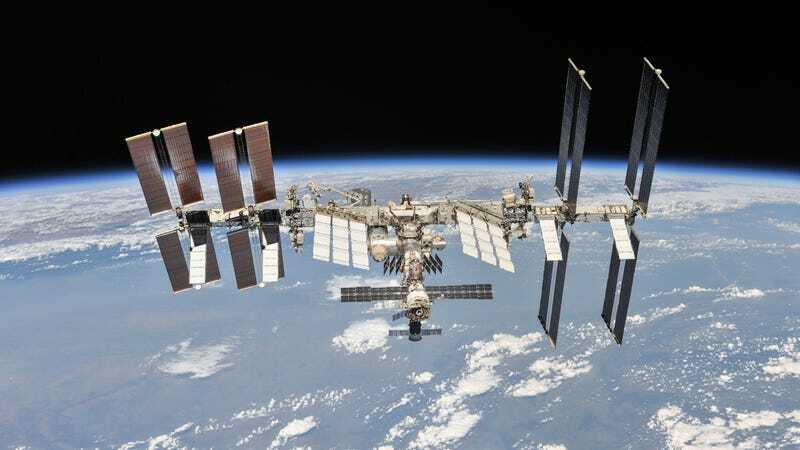 NASA and other space agencies have already tried to monitor the ISS microbial population using traditional culture methods. Trouble is, a significant portion of microbes—between 40 to 46 percent—cannot be cultured (i.e. grown in a petri dish), making detection difficult if not impossible. For the new study, a new sampling and testing protocol was developed utilizing both the traditional culture method and molecular-based techniques, allowing for the most extensive survey of microbes on the ISS to date. The eight locations sampled on the ISS. The ISS may seem like a cold, sterile place in space, but the analysis showed it’s a veritable cornucopia for microbes. The most prolific bacteria, according to culture results, were Staphylococcus (26 percent of total samples), Pantoea (23 percent), Bacillus (11 percent), Staphylococcus aureus (10 percent) and Pantoea conspicua and Pantoea gaviniae (both at 9 percent). The fungal population was primarily comprised of Rhodotorula mucilaginosa.